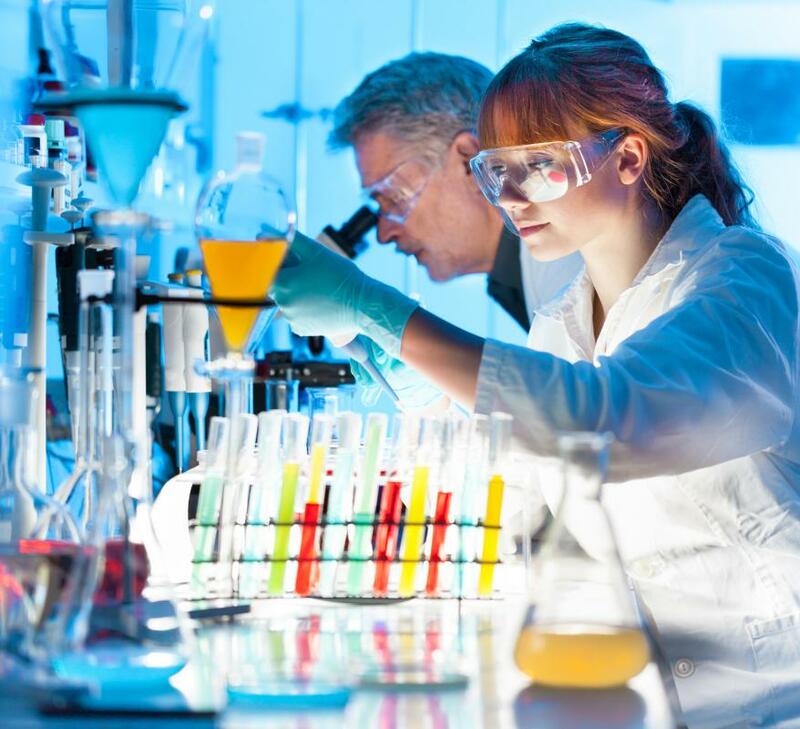 Food scientists perform research in laboratories. The invention of canning allowed people to preserve foods. Food science is a broad field. Many food scientists study the chemistry and microbiology of differing foods. Food science and technology refers to the study of the processing, packaging, selection, preservation, and distribution of food. Food scientists spend their careers studying the chemical, microbiological, and physical aspects of food. 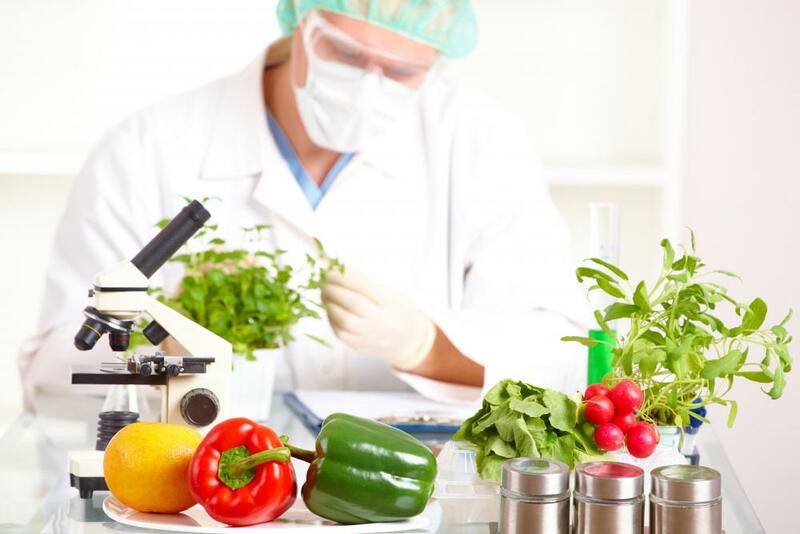 All food scientists specialize in different areas relating to food, though the main concern of these professionals is to make sure that food is safe for human consumption. Technically, food science and technology studies have been in the works for decades. Beginning with Nicolas Appert's development of the canning process, people have been trying to find ways to prolong food for a long time. Another pioneer within the food science field is Louis Pasteur. Not only did Pasteur create pasteurization, but he also researched the ways to avoid wine spoilage extensively. During the 1950's, schools that had already taught food preservation changed the names of their programs to food science, food technology, or food science and technology. Today, the term food science and technology is frequently used. Students who enroll in a food science and technology program are constantly looking for ways to preserve food safely. Many large companies have been instrumental in finding ways to enrich the study of food technology. Some results of this research include instant milk powder, developed by D.D.Peebles; freeze drying, which originated with pharmaceutical companies; and coffee decaffeination, which was first developed by General Foods Corp. Nearly all of these products are now a part of everyday life. There are hundreds, if not thousands, of schools all over the world that offer food science and technology programs. Once graduated, most students go on to obtain additional degrees within the field of food science. Most food scientists spend their time working in laboratories attempting to study the change and make-up of food. The introduction of nanotechnology to the food science field promises to make food consumption even safer for humans in the near future. Using this technology, scientists can accurately and quickly test food for any contamination or spoilage. This will play a fundamental role when it comes to understanding and combating food-borne illnesses. 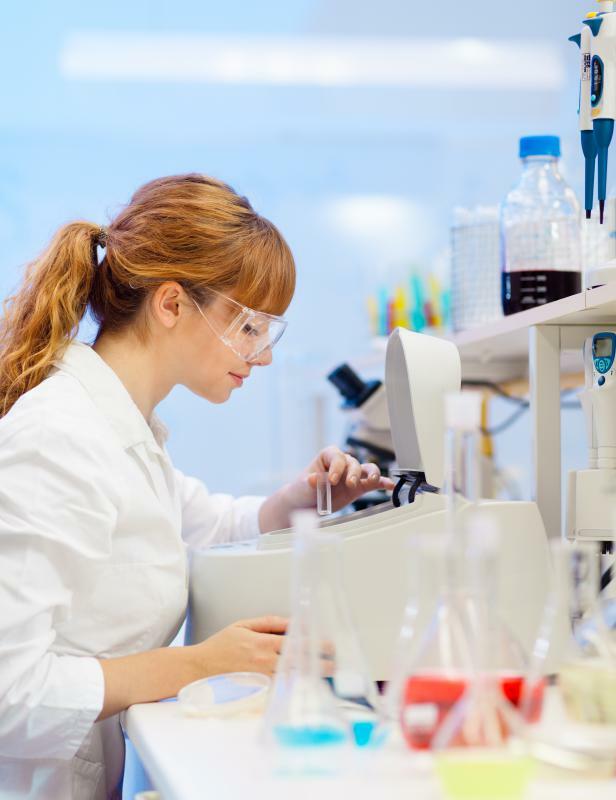 Food scientists can find employment within universities, industries that are concerned with food processing, and some government organizations. Plant scientists study the ways that industrial plants can prevent food contamination. Crop scientists study how food is grown, soil scientists pay attention to the soil that food is grown in, and animal scientists observe safer methods for processing all foods that come from animals. All of these scientists are considered food scientists, since they study food, in some form, directly. 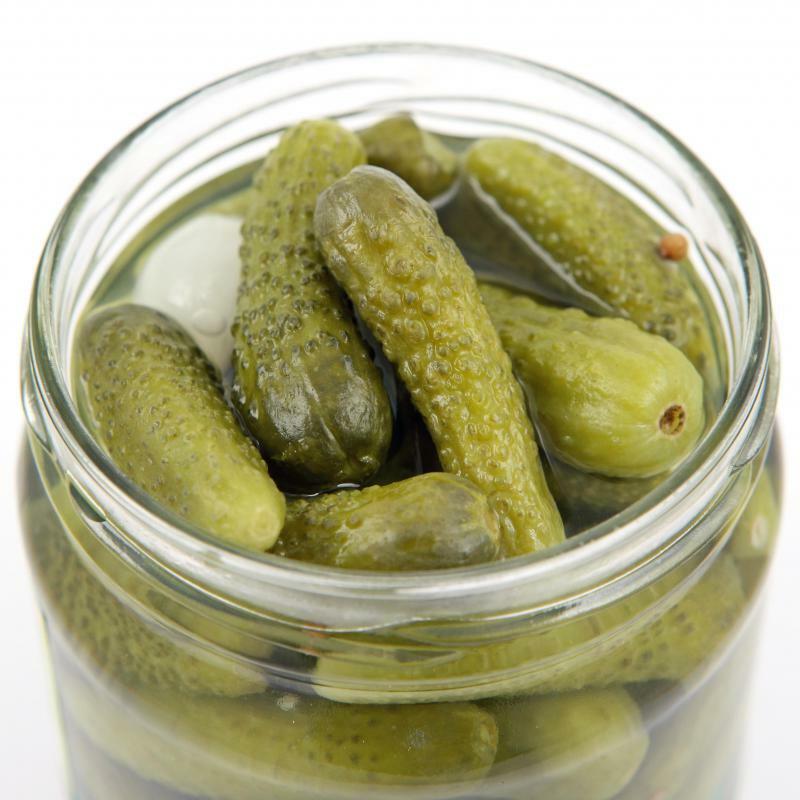 What Are the Different Types of Food Preservation Technology? What does a Food Technology Teacher do? What are the Different Careers in Food Technology?